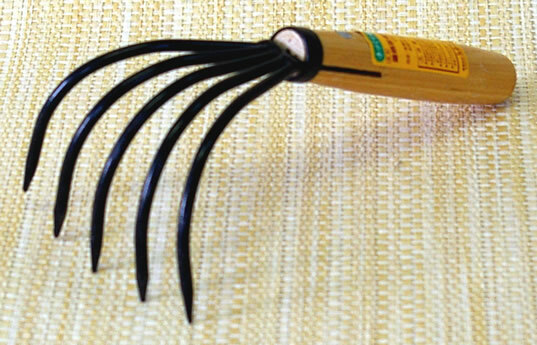 The Japanese Honens Asparagus sickle is the ultimate long-handled harvesting sickle. Obviously, you don't have to stick to asparagus to use it. I use it for cutting off perennials too. Grab with one hand and saw with the other. 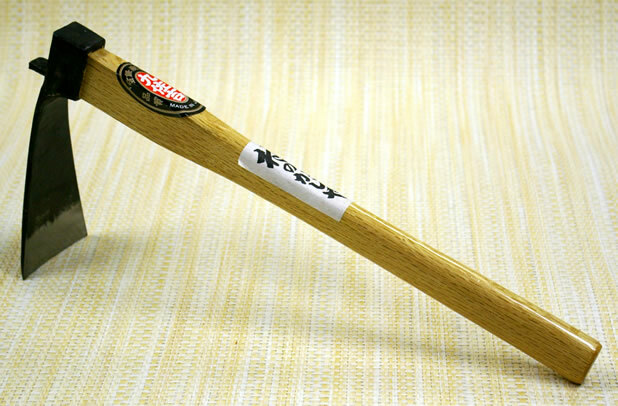 It is made from Japanese stainless steel blade. Anybody patient enough to grow asparagus should have an asparagus sickle. 4 1/4" curved serrated blade with 15 1/2" wood handle, overall 19 3/4"
Notify me of updates to Japanese Honens Asparagus Sickle 19 3/4"